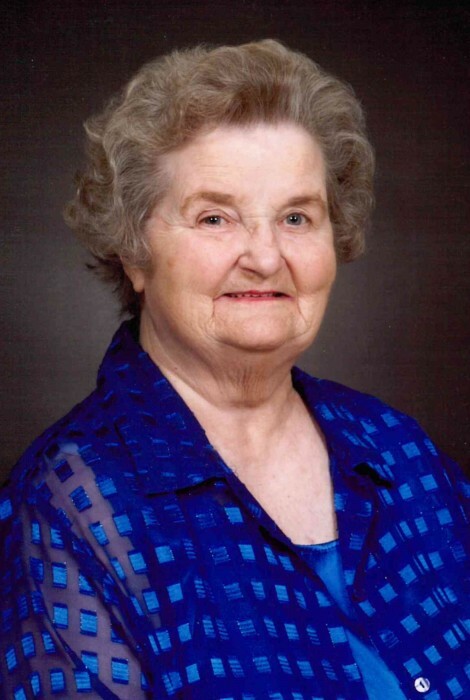 Thomson- Mrs. Marjorie Johnson Allen, 89, widow of Mr. Henry Beamon Allen, died Tuesday, April 9, 2019, in University Hospital in Augusta. Funeral services will be at 11 a.m. Friday, April 12, 2019, in the Sweetwater Baptist Church with Rev. Clifton Brown officiating. Burial will be at 3:30 p.m. in the Rogers Baptist Church Cemetery in Commerce, Ga.
Mrs. Allen was a native of McDuffie County. She was a retired Educator. She was a member of the Sweetwater Baptist Church. Survivors include her 2 sisters, Birdie J. Craft and her husband Bryan Craft Sr., Athens and Sara J. Pruitt, Washington Ga.; and a host of nieces and nephews. Pallbearers will be Larry Norris, Kenneth Norris, Dan Dillard, Andrew Young, Stewart Young, Bryan Craft Jr., and Blake Craft Sr.
Friends may call at the Curtis Funeral Home. The family will receive friends from 10 to 11 a.m. prior to services at the church.